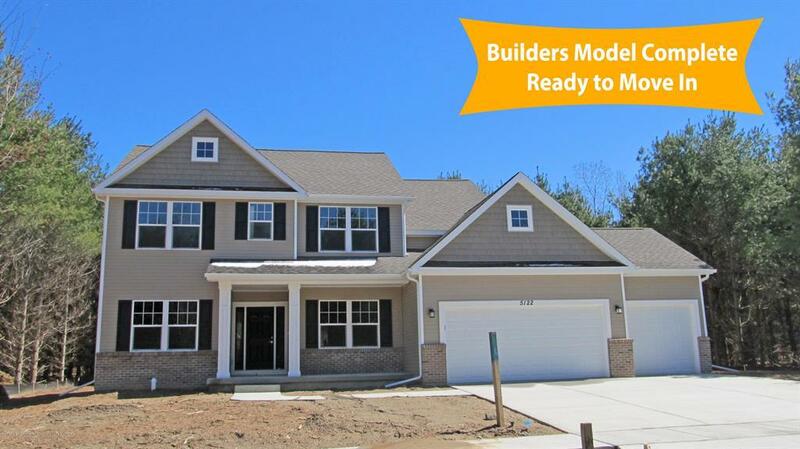 This CVE Homes model home is COMPLETE and ready to move in! 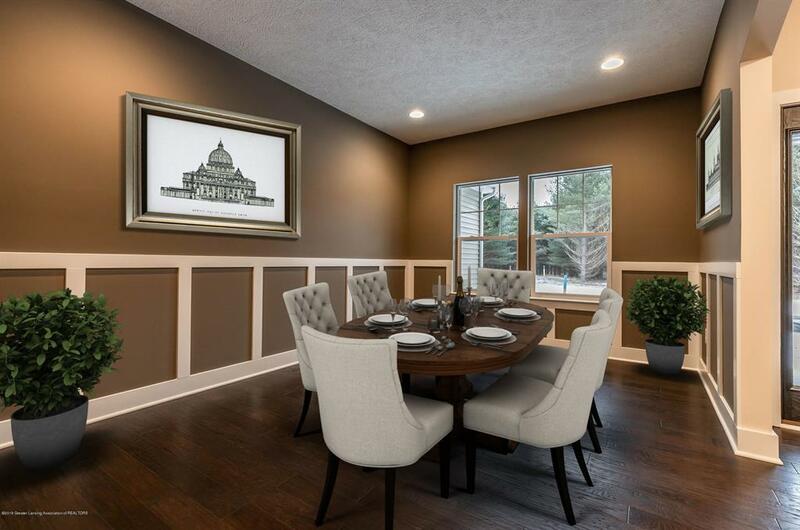 This brand new floor plan, the 'Diana' offers an open plan with 9ft ceilings on the main level and arched doorways. Upgraded craftsman trim throughout the home. 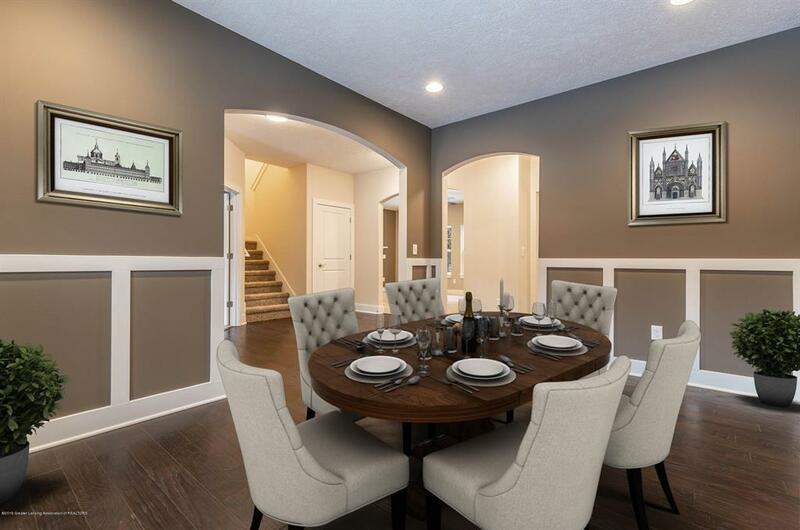 Walk into the spacious foyer and you have the office/den in the front plus a formal dining room. The huge great room featuring a tile, gas fireplace. The kitchen featuring granite countertops and a backsplash. 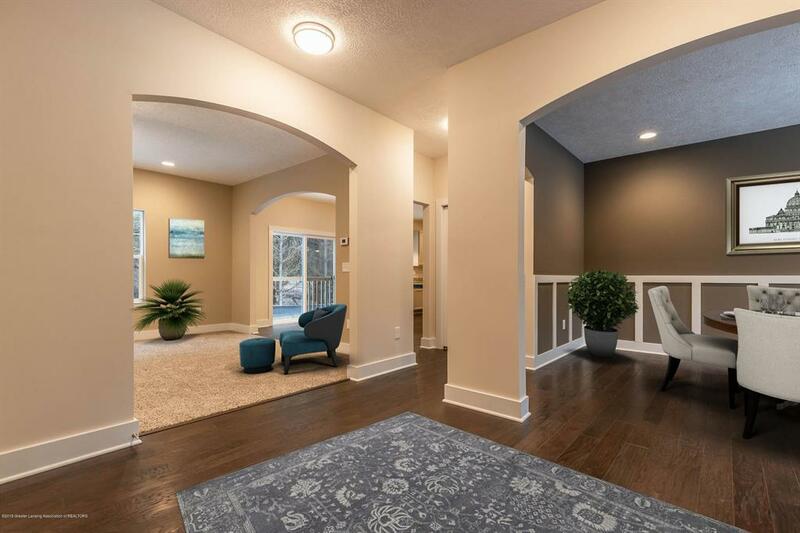 Off the kitchen is a convenient half bath and large mudroom with cubbies and pantry. The 2nd floor features the laundry room. The master suite includes tiled floors, a long double vanity with lots of drawers and large walk-in closet. 3 other spacious bedrooms ALL with walk-in closets!